On Wednesday, November 7th, the Village DPW installed a Pedestrian Warning Device at the South Street pedestrian crossing. When activated by the pedestrian, the signals will flash a warning to drivers of pedestrians in the crosswalk. As a reminder, drivers must come to a complete stop when signals are flashing or pedestrians are in the crosswalk. 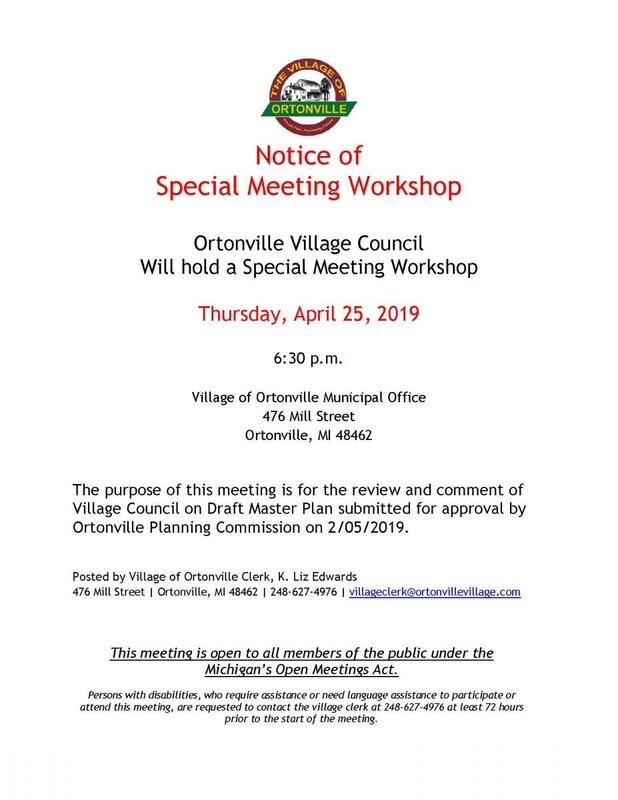 Please contact the Village Municipal Office with any questions. 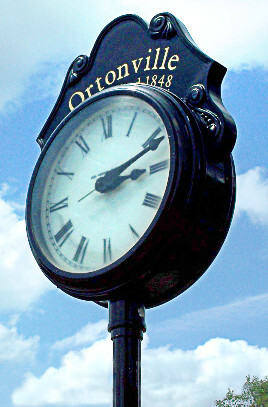 The Village of Ortonville, Planning Commission has been hard at work updating the Village Master Plan. 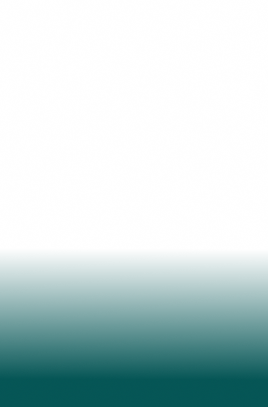 Please check here from time to time for updates. A time line for the process will posted soon. Attached below are results for the survey that many residents responded to. 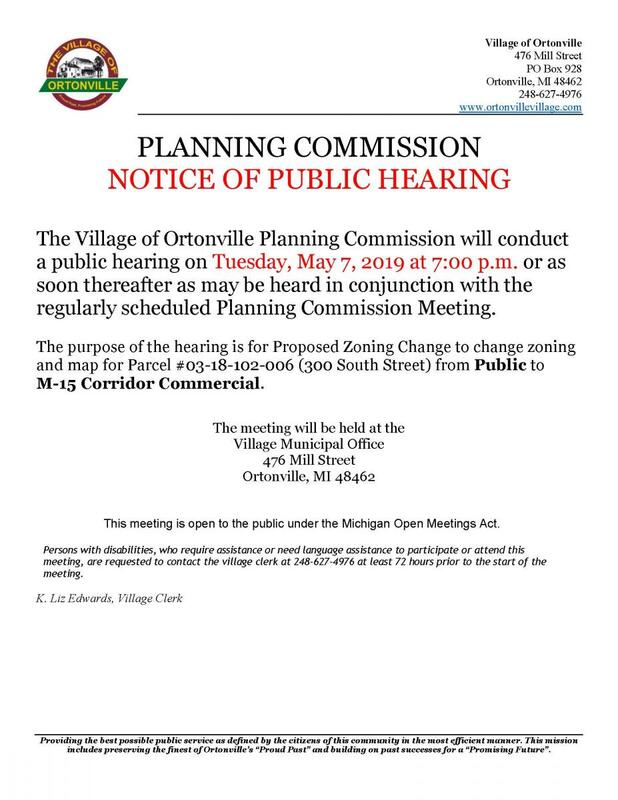 Questions regarding the Master Plan Survey and results should be directed to Planning Commission Chairman, Lee Palshan at palshan@ortonvillevillage.com . Copies of the survey results and additional information if requested are available at the Village Office located at 476 Mill Street. Attached are three helpful articles to assist you in keeping your septic systems working properly. Attached is the Septic System Risk Assessment Report for the Village of Ortonville. This report was provided by Enviro-Assist and presented at the Village Council Meeting on March 27, 2017. Persuant to the Village Council meeting of February 27, 2017, a map and data are attached regarding Engineering Tube Specialties and the groundwater and soil samples that have been monitored by the Department of Environmental Quality.